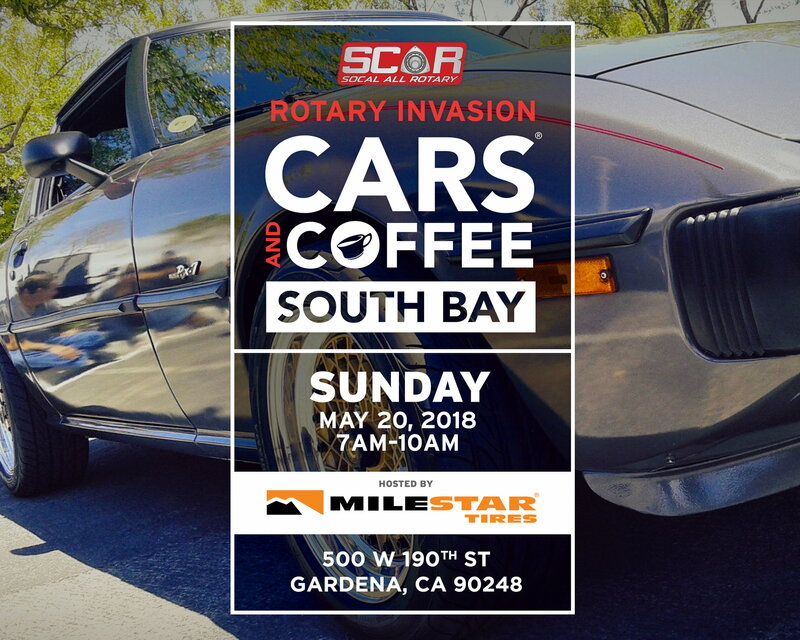 WHO: Calling all Rotary Vehicles…Dust Off Your Ride, Stretch Them Legs and Represent! Our friends @MilestarTires has graciously reserved parking space for the rotary enthusiast community. Please arrive early to ensure you can display your rotary vehicle. 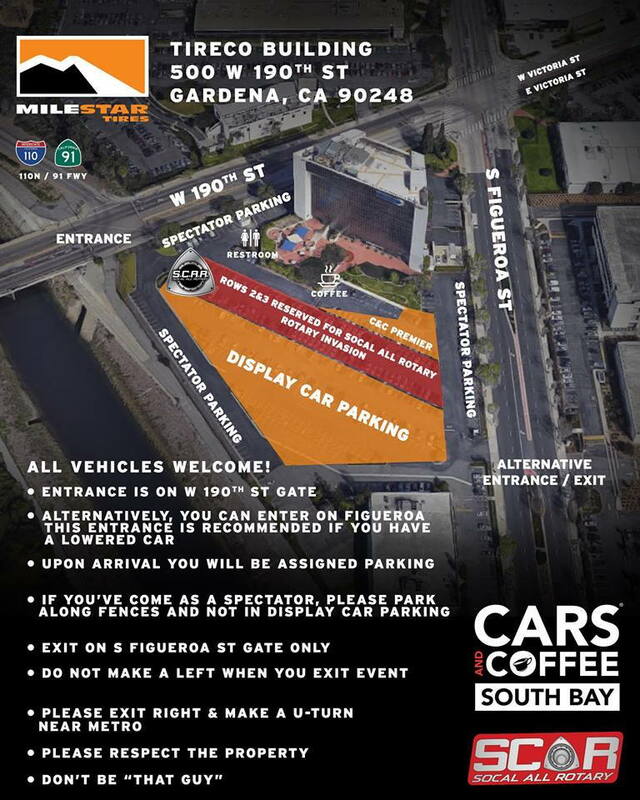 Dang, I'll be attending the In Memory Of Paul - Car Hangout in Santa Clarita. 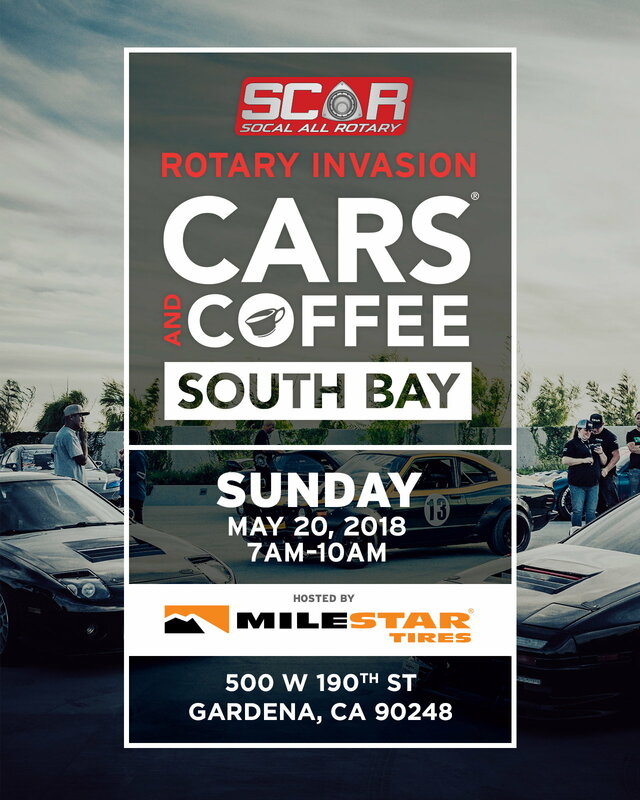 If anyone else is going, it'll be cool to meet up with other rotary owners. 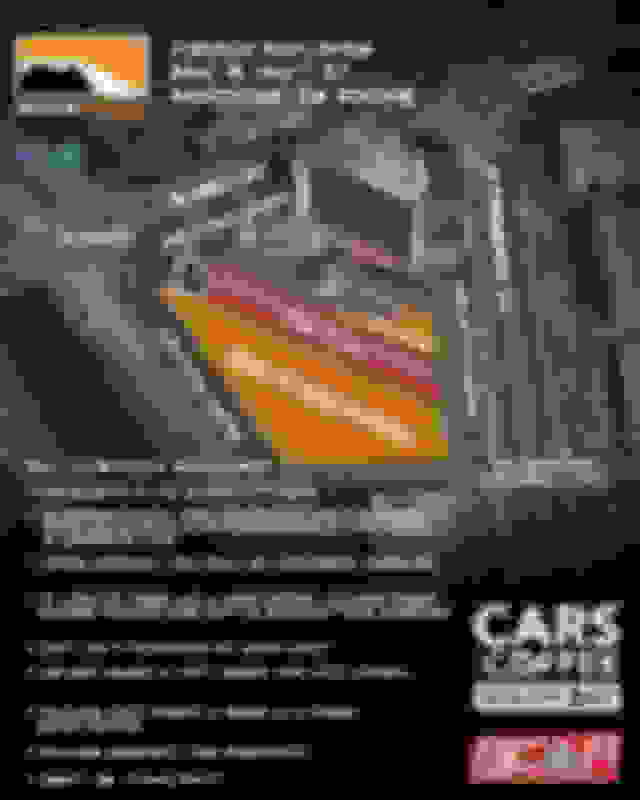 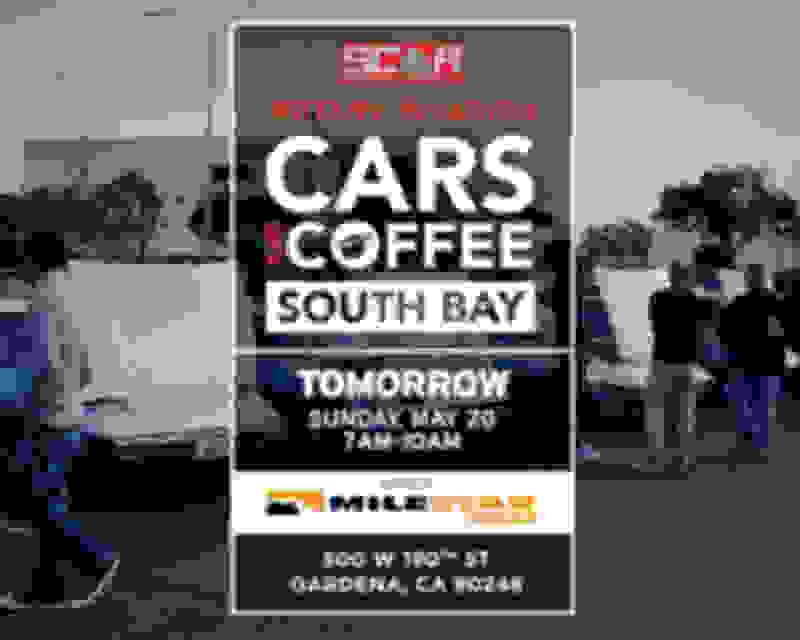 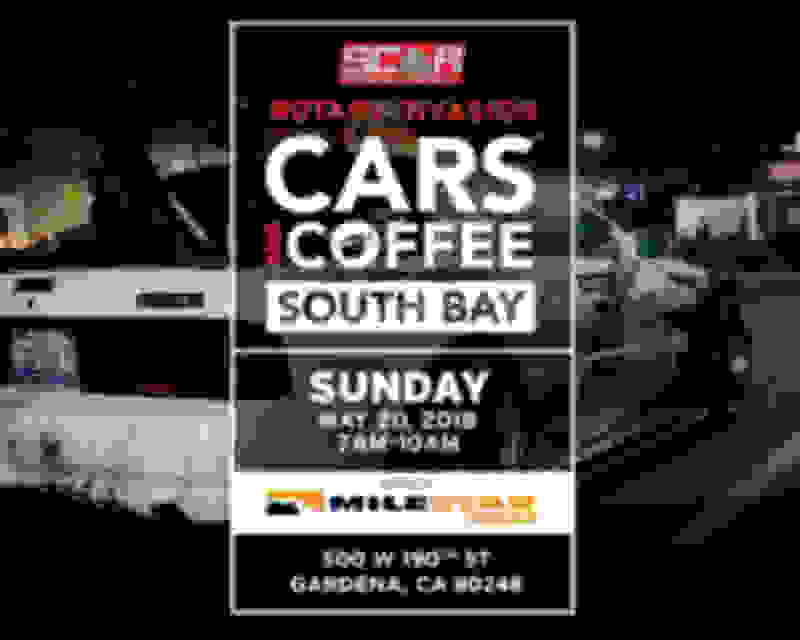 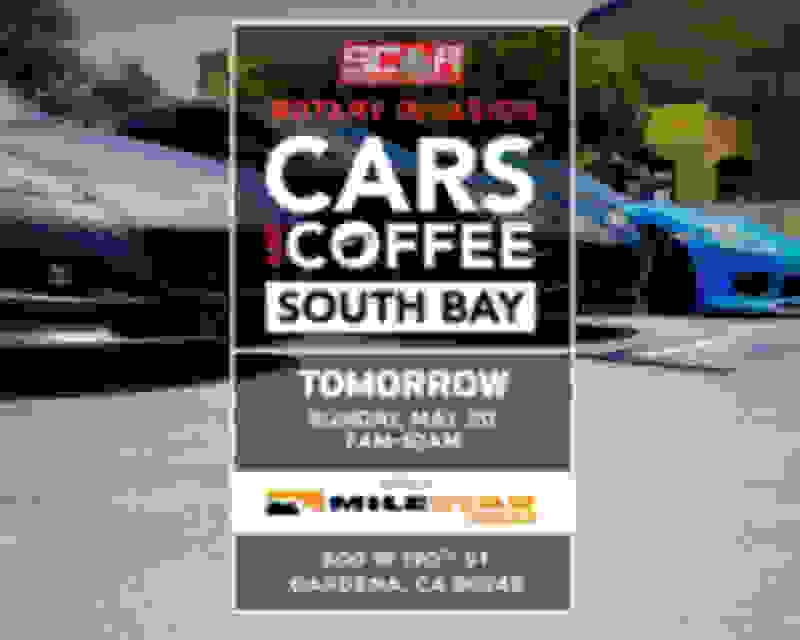 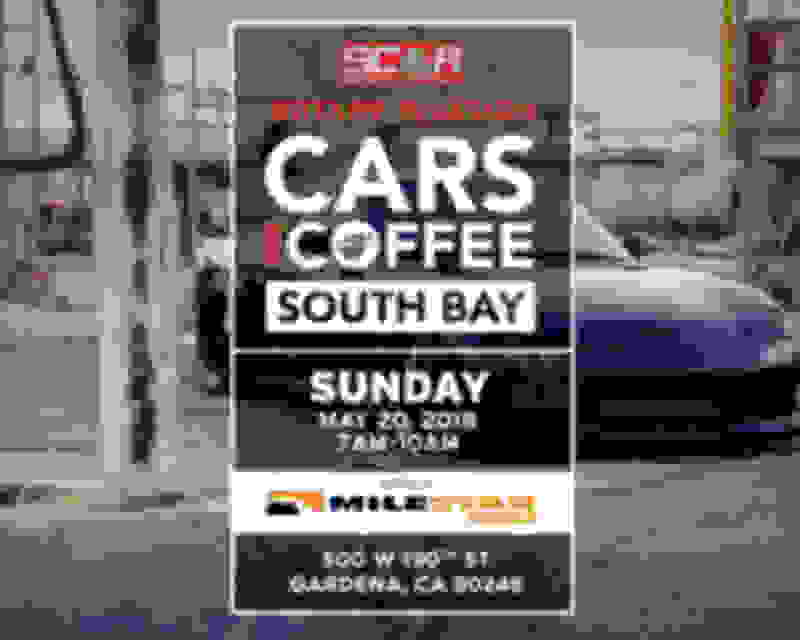 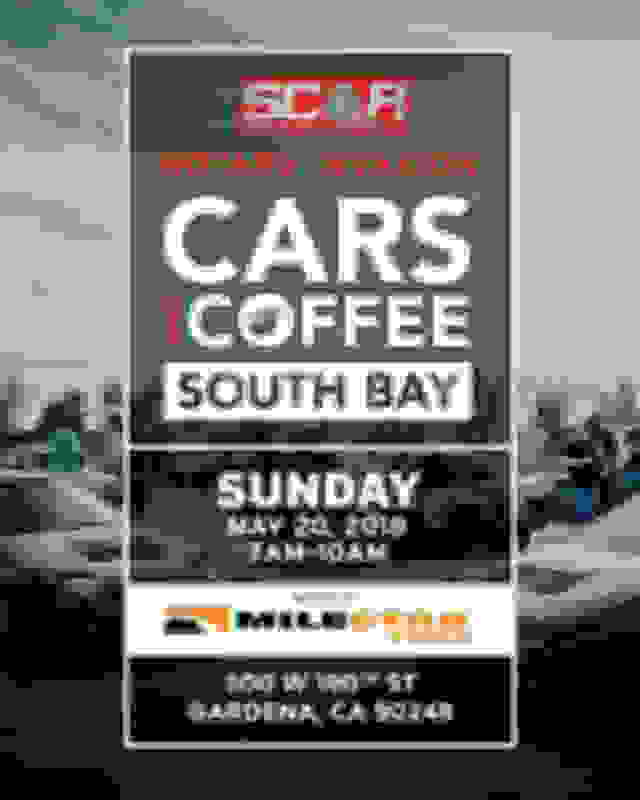 Speaking of such, don’t forget to show some love to the host of #carsandcoffeesouthbay our friends at #milestartires. Last edited by RX8 LM20; 05-19-18 at 10:23 PM. 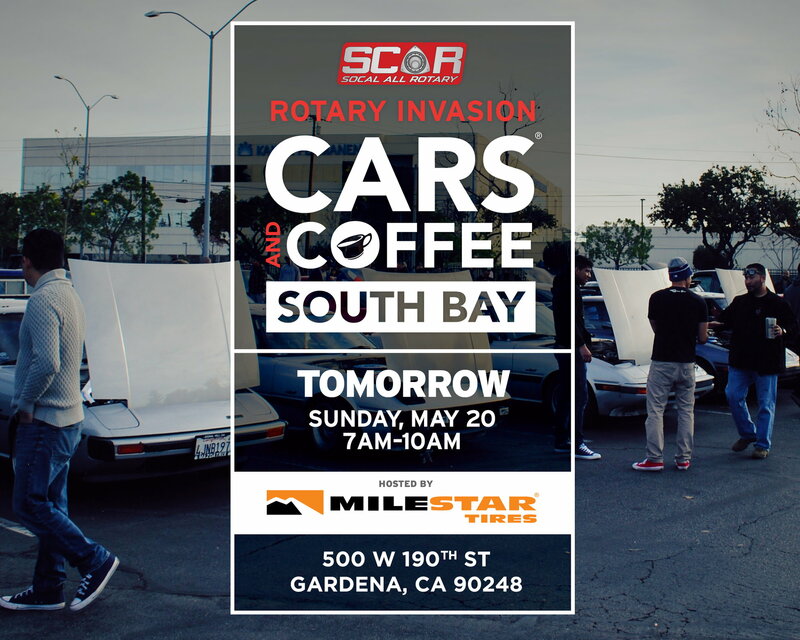 REvolution REdefined - Rotary Invasion of Cars and Coffee Irvine, California!